IR: your one stop source for NDT supplies and services. 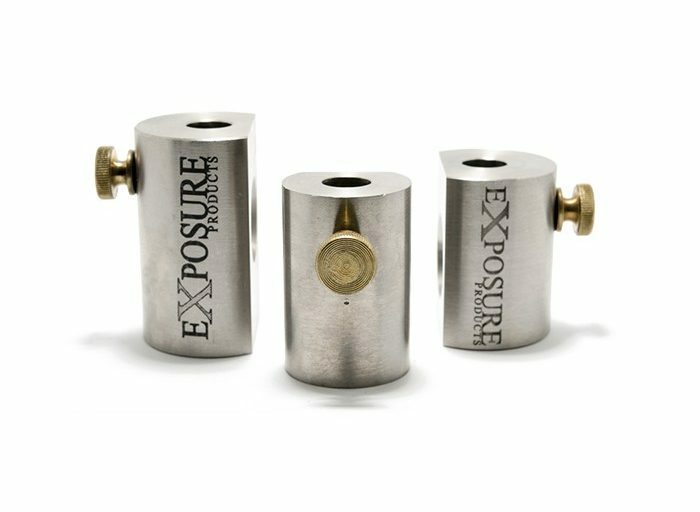 Originally designed for pipeline workers, this product has gained traction for any situation where the collimator can be positioned. 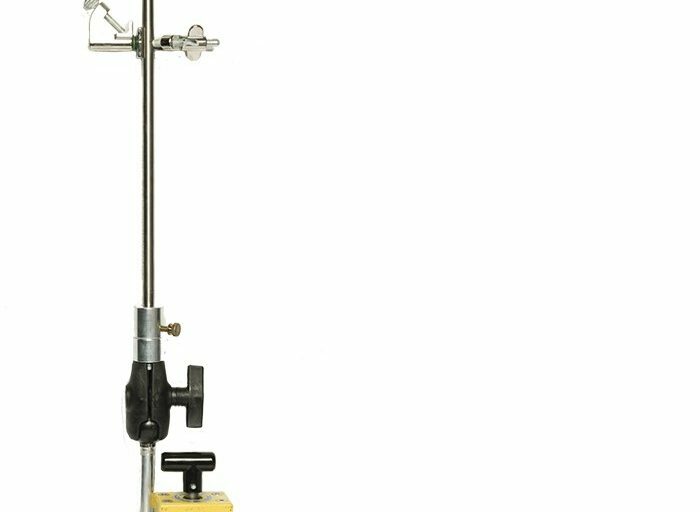 With a versatile ball and socket joint, the magnet turns on and off mechanically – no batteries necessary.